Used largely to provide potential benefit in circumstances of significant nasal congestion. 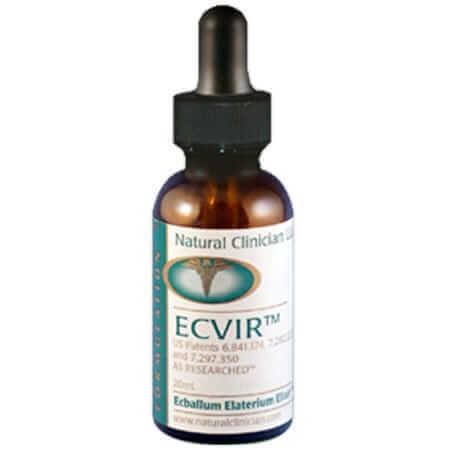 Ecvir is a homeopathic agent made from Ecballium elaterium (squirting gooseberry). Ecballium elaterium cannot be used in whole or direct extract form as a dietary supplement because of its toxicity. This homeopathic substance is described in the American homeopathic Formulary and Ecballium has been used largely to provide potential benefit in circumstances of significant nasal congestion. This herb has been researched in Egypt and found to have clinical evidence of antiviral activity, specifically against hepatitis C virus. 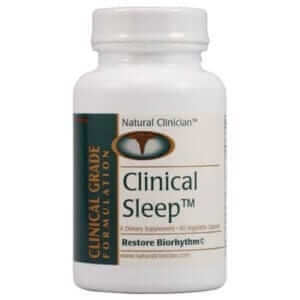 This homeopathic product cannot carry anti-viral treatment claims without further research. When the whole herb is used severe allergic reactions and gastrointestinal side effects have been documented. This homeopathic agent cannot be used without medical supervision. That said, 1x dilutions of water extracts of this herb have been used in Egypt, with a beneficial safety profile, based on clinical observation.